Sharp looks and a great feel. 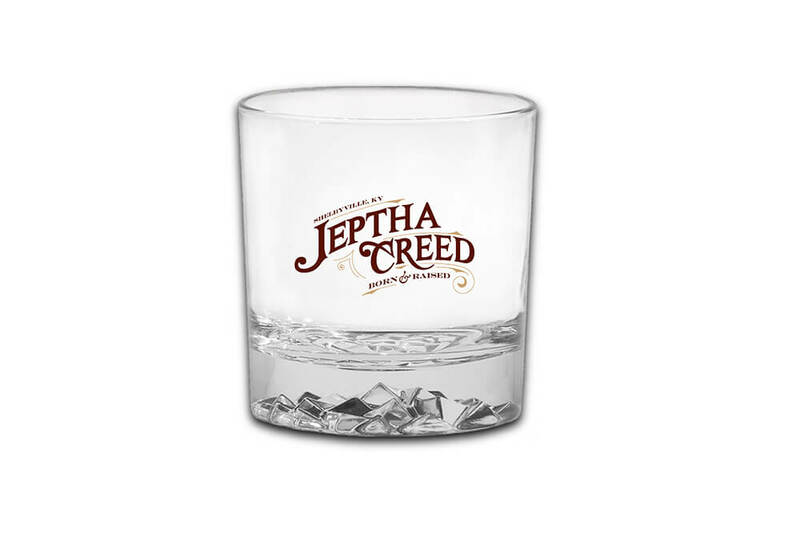 This 250ml glass is perfect if you enjoy your spirit on the rocks. Printed with our Jeptha Creed logo. Sold as a single glass.